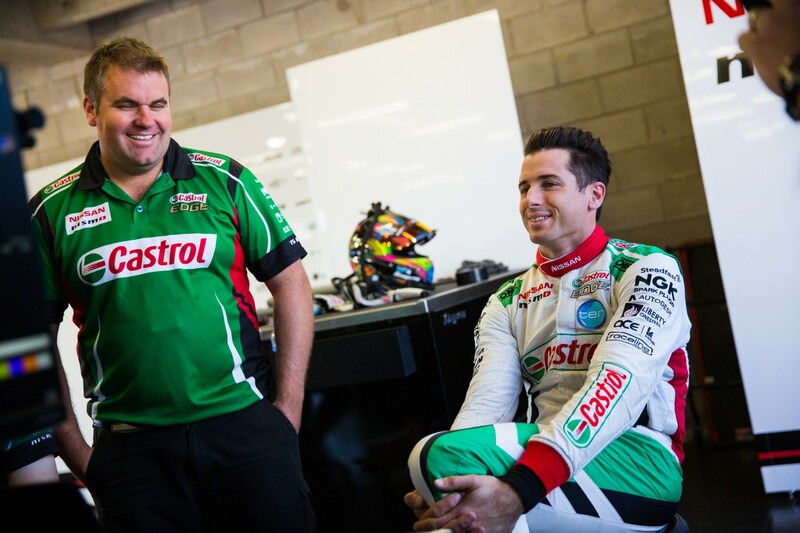 Nissan Motorsport’s improved technical package has given Rick Kelly the confidence to return to career-best form, says the team’s general manager Scott Sinclair. Kelly has led the squad’s recent uplift in form, headlined by a win at Winton in late May – the team’s first in nearly two years and Kelly’s first in seven. The 2006 champion’s run has included qualifying in the top five for seven of the last eight races, with the only anomaly an engine failure in the Saturday session at Barbagallo. 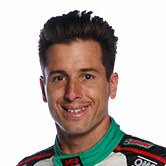 In five of those seven sessions Kelly has been the top Nissan, with Michael Caruso and Andre Heimgartner out-doing the team co-owner just once each. Kelly’s run of qualifying form culminated in a fine ARMOR ALL Pole Position last Sunday, achieved via a typically high-pressure Top 10 Shootout. Although a combination of factors meant he fell to fifth in the afternoon’s race, Sinclair is impressed by the way Kelly has been nailing the key qualifying laps. “Rick’s driving at the moment with a lot of confidence and that helps, there’s no doubt about that,” Sinclair told Supercars.com. “You get confidence from actions, and the work we’ve done to give him a car he can execute with has filled him with that confidence. “Now we’re seeing him back to the way we’ve seen him drive in the past. We’re thrilled for that, he’s doing a really good job. Three Nissans qualified in the top 10 last Saturday, with Heimgartner seventh and Caruso ninth. 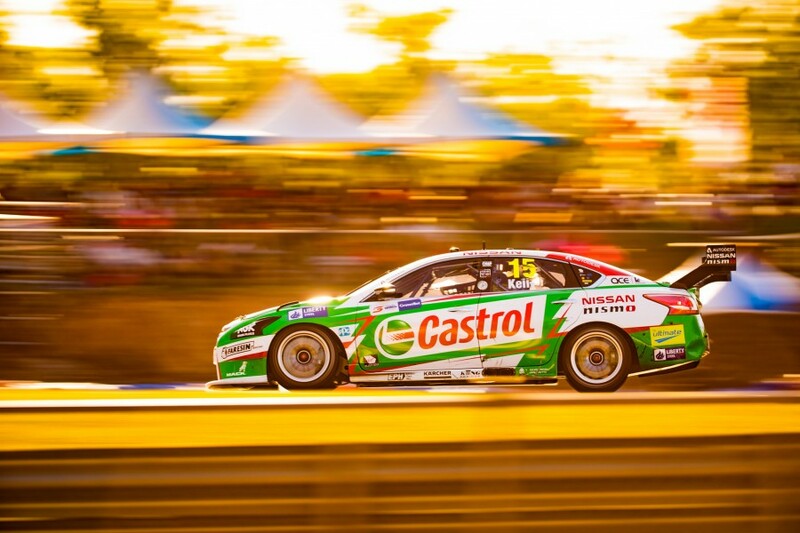 Caruso improved to seventh on Sunday, where Heimgartner was 12th, while Simona De Silvestro was 17th, marking her personal best of the season to date. 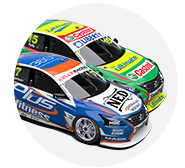 Kelly and Caruso have been closely matched since the latter joined the team in 2013, with Caruso finishing as the top Nissan three seasons against Kelly’s two. Seven places and 215 points currently separate them in the 2018 standings, however, with Kelly’s recent results placing him eighth. “Michael’s had a bit of a bad run in terms of a number of little things affecting his performance over the last four events,” said Sinclair. “His car wasn’t at its best [on Sunday] for sure. There were some struggles there which we must determine what it is.